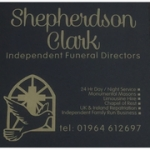 *Friendly, caring, professional and respectful service at all times... *Our dedicated Director is at your service day or night to help you through this time, offering advice and guidance. 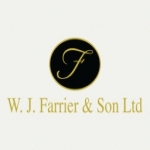 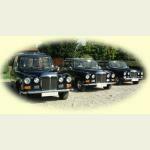 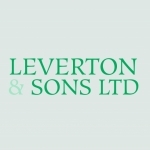 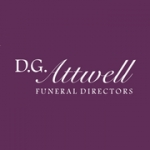 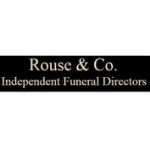 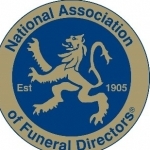 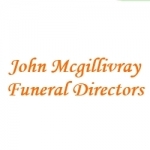 Quality independent funeral directors established in 1789 serving Greater London. 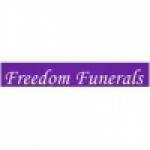 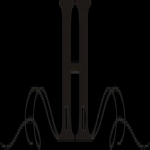 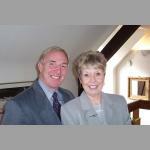 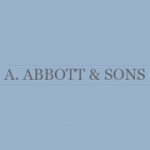 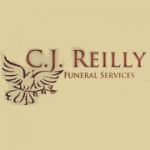 Providing the full range of funeral options, secular and religious. 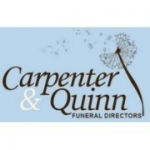 The family you can depend on. 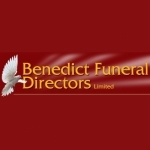 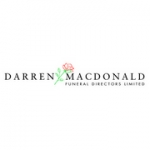 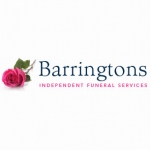 Is your business listed for Funeral Directors in UK?